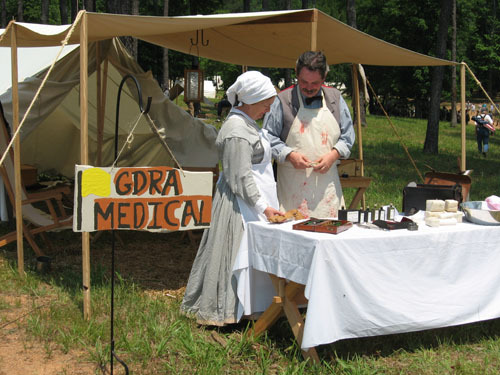 The GDRA Medical reenactors portray the role of doctors and field nurses during the Civil War. 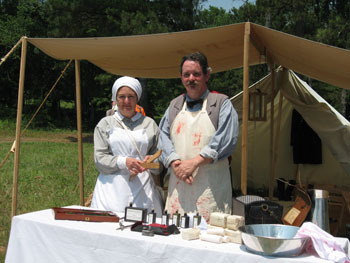 We use period medical equipment and techniques for living histories and reenactments. We also help educate the public about the vital role the medical doctors and nurses played in assisting the armies with their mission. Anyone who would like to portray a unique role in reenacting would be welcome to join us.